Actor Anil Kapoor, who sports a salt and pepper look in the upcoming film “Fanney Khan”, says the audience should be ready to expect the unexpected in the Atul Manjrekar directorial. Also read:Coming up next is late actor Om Puri’s Biopic ! Anil, 60, revealed his look in the film via social media. He looks dapper, proving that age is just a number. 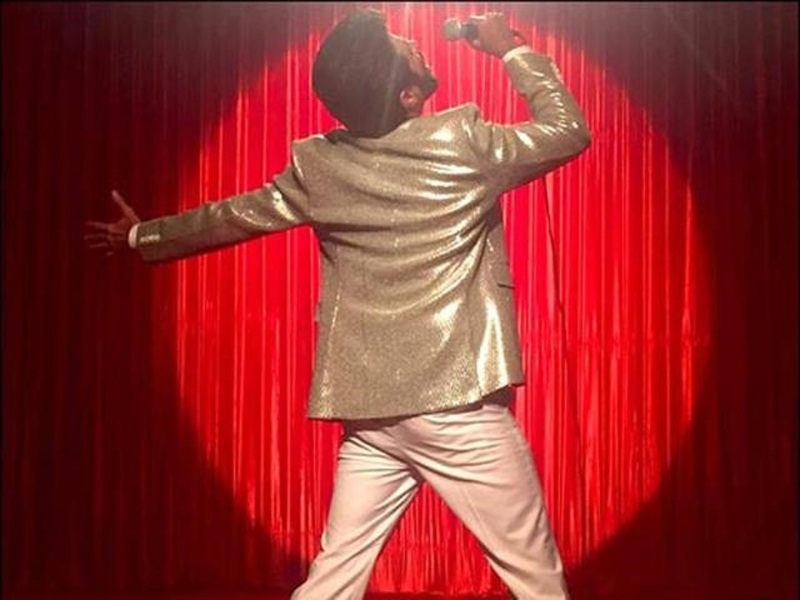 “Think you who know Fanney Khan is? Think again! Also read:Zaira Wasim manages to impress Aamir with her perfectionism! In another post, he wrote: “Fanney Khan has many faces, but don’t be fooled by his appearance. “Fanney Khan” is a musical comedy film which also features Aishwarya Rai Bachchan and Rajkummar Rao in lead roles. Anil, who had earlier featured with Aishwarya in “Taal”, will play on-screen father to her in the new film. is an official remake of the Oscar nominated Dutch 2000 film “Everybody’s Famous!”. It is scheduled for a worldwide release on April 13 next year. Imtiaz Suggests Biopic on Singer A.R. Rahman ! आज भी लोगों के दिलों पर राज़ करते है पंचम दा!